Your smile is one of the first things someone notices about you. Find out how we can make your smile unforgettable. At Centrepointe Dental our goal is to create beautiful smiles, and confident, satisfied patients. 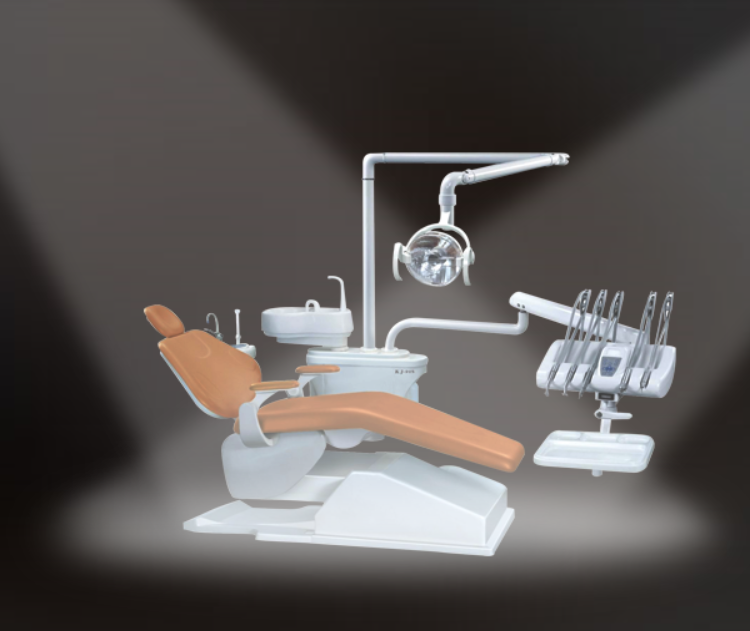 We have all your dental needs in one place. Contact us today to see how we can give you a confident smile. We put the spotlight on you: Get treated like royalty! 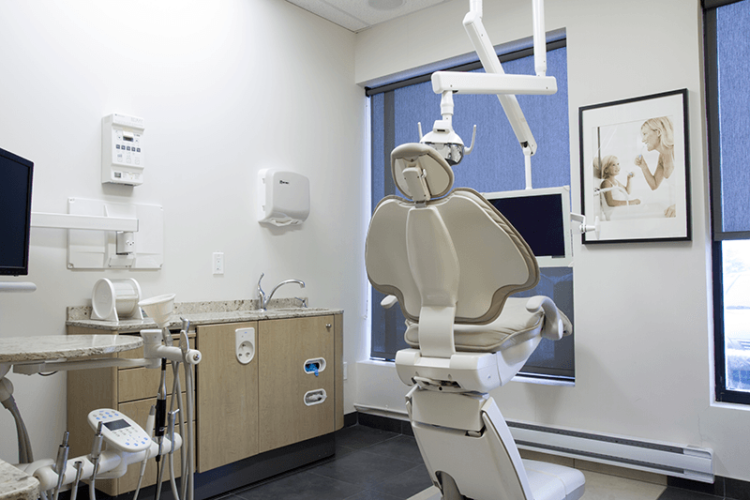 Looking for a Nepean dentist? We make sure that our patients are always the main focus when they are being cared for by one of our highly-trained professionals. 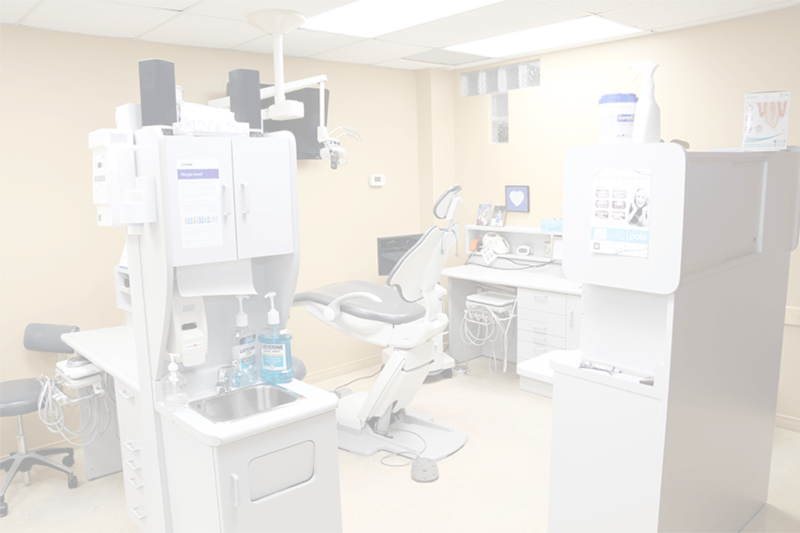 Centrepointe Dental always provides personalized attention and creates long-term relationships with our clients, making us a perfect place for anyone looking for a family dentist. 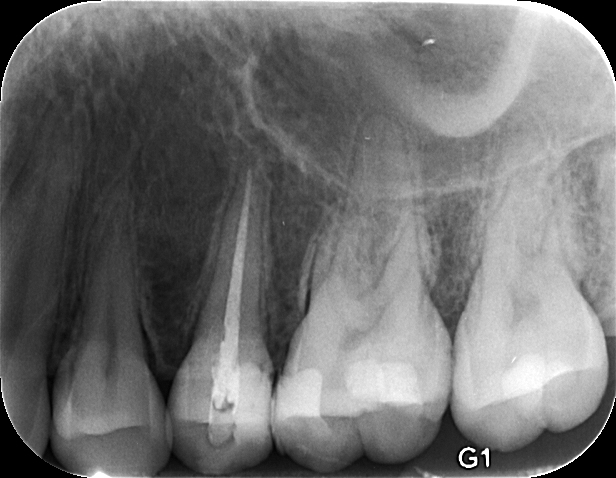 Root Canal Therapy consists of the removal of the affected nerve tissue, preventing the spread of infection and repairing the healthy area of the tooth with a crown. Centrepointe Dental specializes in tooth extraction. If you are suffering from tooth pain, it is important that you speak with one of our dentists to evaluate your condition immediately. 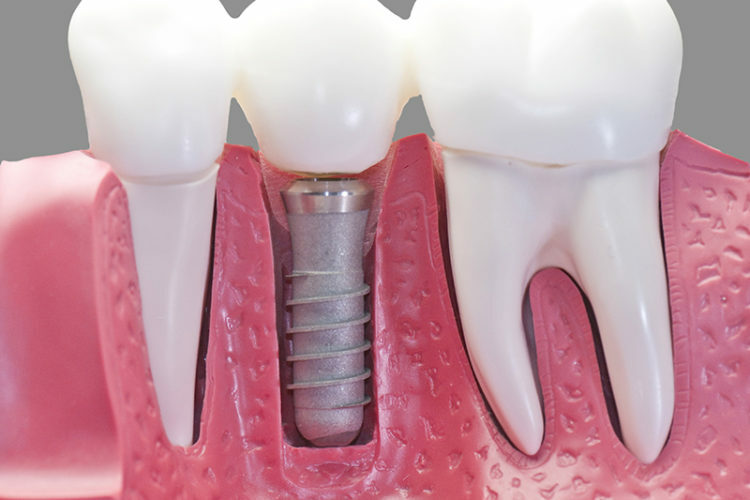 Simply put, dental implants are the best way to replace missing teeth because they are the closest thing we have to natural teeth in terms of aesthetics and durability! 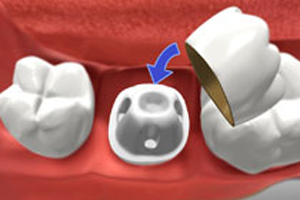 Dental crowns are a prosthetic restoration that act like a cap to cover a damaged or broken-down tooth. 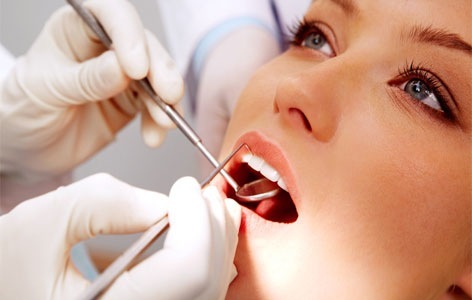 Dental bridges are a dental restoration procedure for replacing missing teeth. 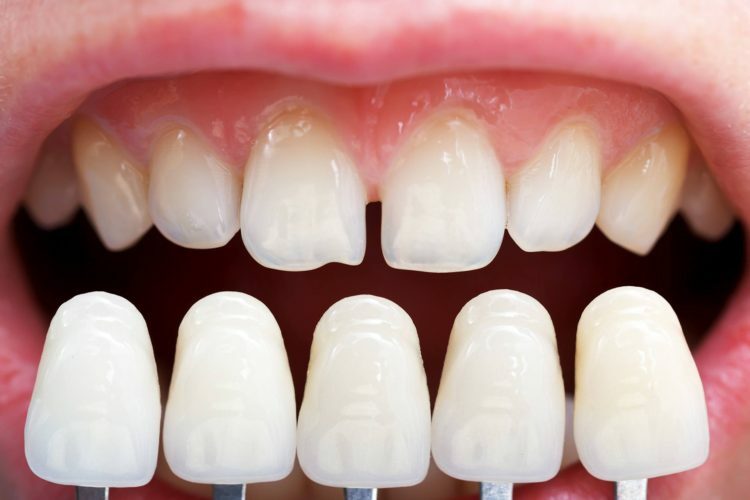 Dental veneers are a traditional treatment that can transform a patient’s smile using a simple bonding technique, giving them an unbelievably natural, translucent look. 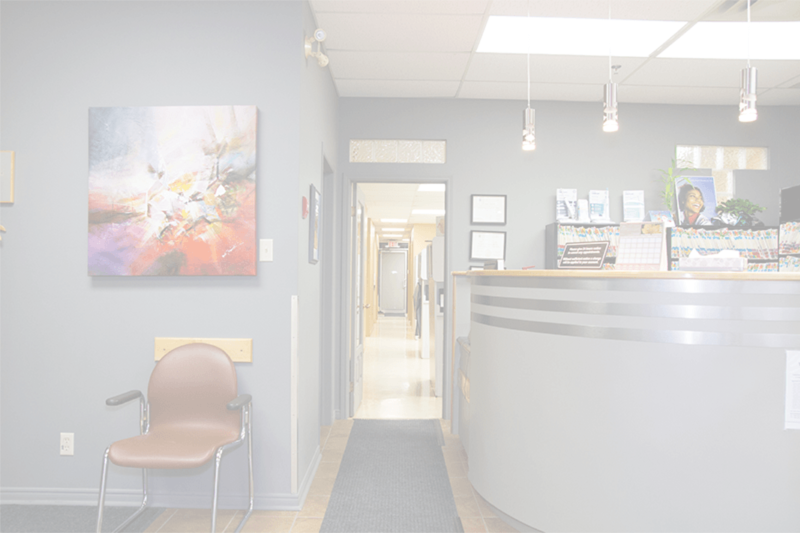 Our clinics offer affordable and long lasting teeth whitening services to new and existing clients in the Nepean area.